No matter how carefully we mind our everyday health and wellness, accidents can and do happen. An incident as potentially hazardous as an auto accident can leave you with all kinds of injuries and symptoms, even if those symptoms don't necessarily register right away. Instead of suffering silently or relying on painkilling drugs, bring your damaged body to Health First Wellness Center. We're your source for natural auto injury treatment if you live near Exton, Wayne, Chester County and Malvern, PA. Dr. Miles has the training and years of expertise to help you to recover. An auto accident can do many different kinds of harm to the body all at the same time. In the wink of an eye, a sudden stop or collision (even at low speed) can place you at the mercy of some very powerful forces indeed. 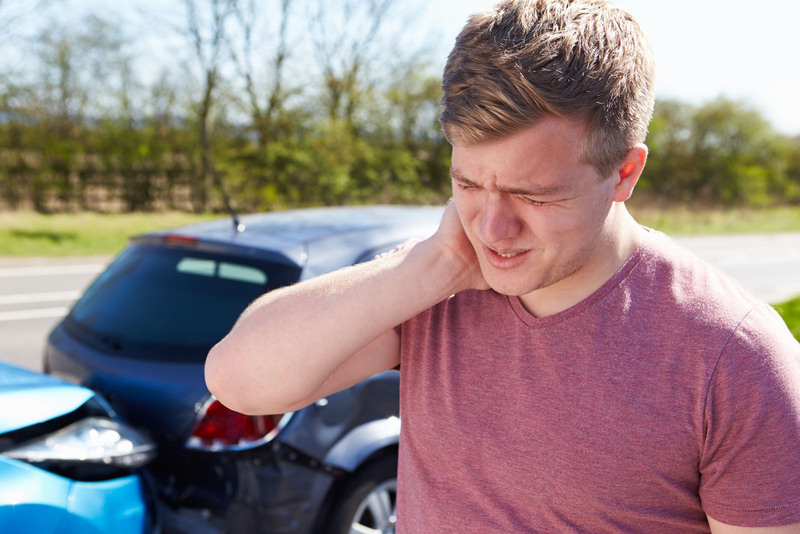 The most obvious result is the common auto accident injury syndrome known as whiplash. Impact to the body can throw the weight of the head around so abruptly and forcefully that the neck sustains serious damage. Tendons and muscles tear, ligaments stretch, and discs herniate onto the nerve roots that serve the arms and hands -- while the cervical vertebrae can be dislodged to the point that your neck's curve actually changes. Your body can also experience damage below the neck. Your thoracic spine, ribs, and back muscles can all be wrenched or overextended as your body twists beneath your seat belt. If this action causes a lumbar disc to get herniated or dislocated, your sciatic nerve roots may become pinched. This results in leg pain, weakness, numbness and other disabling issues (sciatica). A lack of pain does not indicate the absence of an injury. If a rush of adrenaline has put your symptoms on hold, you may continue to aggravate your injury without even realizing you have one. That's why you need to get your body checked out at Health First Wellness Center. Our Malvern PA chiropractor, Dr. Thomas Miles ("Dr. Tom") can evaluate your entire Musculoskeletal system to see how your auto accident has affected your spinal alignment and overall health. Our chiropractic rehabilitation techniques can then provide drug-free pain relief throughout your recovery process. In addition to correcting joint, disc and nerve issues, we also provide other physiotherapy modalities, and corrective exercises to help restore damaged tissues to their former flexibility and strength.